It has long been a debate in clubhouses throughout the country but now VisitScotland has launched an online poll to find the nation’s most beloved golf holes from almost 600 courses across Scotland. The poll, which includes some of the most famous golf courses in the world, will look to gather views from thousands of golfers worldwide to find golf holes in Scotland that have #ScotSpirit – a feature of the national tourism organisation’s Spirit of Scotland campaign. 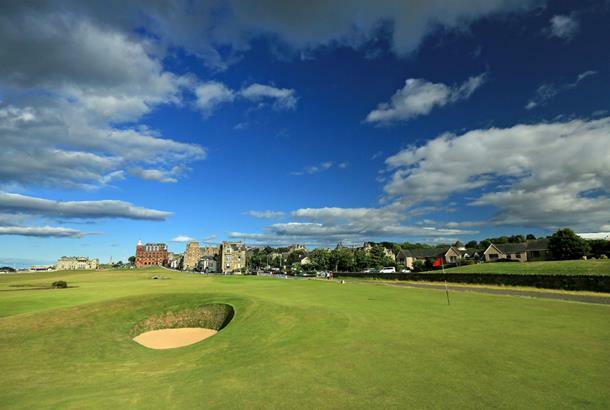 From a shortlist of 26 courses spanning multiple regions of Scotland, golfers are being asked to vote for their favourite holes in seven distinct categories ranging from the best opening hole to the hole with the best view. Including renowned holes such as the Postage Stamp at Royal Troon and the Road Hole at St Andrews to more hidden gems such as the 12th at Hopeman or the 6th at Lamlash, the poll seeks to find those holes that engender #ScotSpirit among golfers. Malcolm Roughead, Chief Executive of VisitScotland, said: “Golf is one of Scotland’s great gifts to the world and we know that golfers experience a special feeling when they tee it up in the country where the game began. We call that feeling #ScotSpirit and we’re excited to launch this poll to find the holes that have the hairs standing up on the back of golfers’ necks. The golf poll can be found at the below address and will run until 2 April 2017with results expected by 12 April.